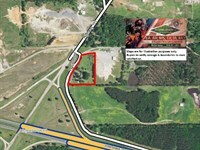 7 acres Commercial Land on US Hwy. 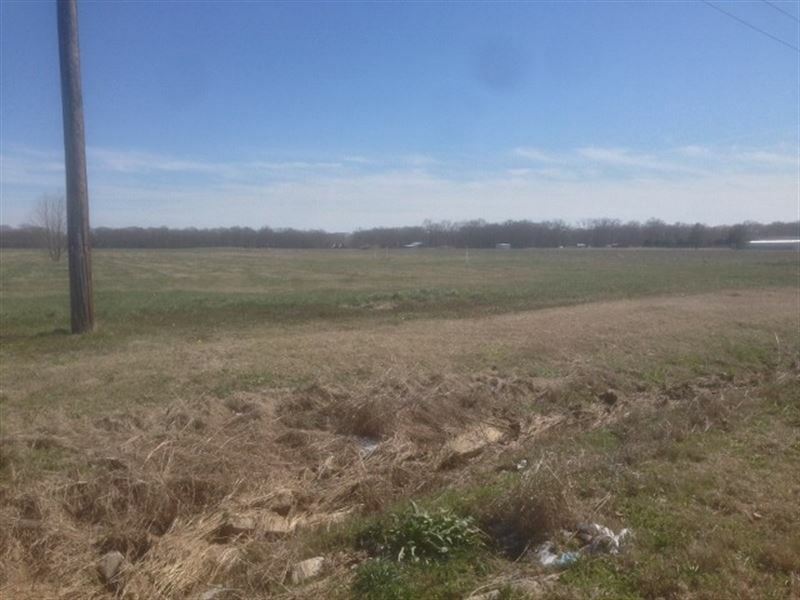 165 near Sterlington in Ouachita Parish, LA 7 acre tract with highly visible frontage on the eastern side of US Hwy. 165 North in the Sterlington area of northern Ouachita Parish. Land is level and smooth, ready for development. Utilities are available. Nearby commercial developments include retail, medical offices, and multi-dwelling housing. Tract does have a high voltage power line and gas pipeline crossing it near the highway. 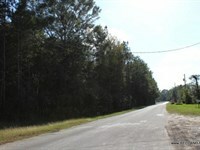 Parish Parcel ID 117849 Minerals Reserved Price $800,000 Owner will divide with acceptable offer. 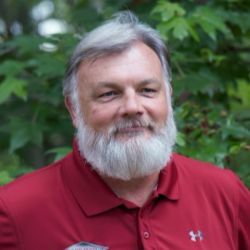 Call Keith Welch at or see the RecLand site for all our listings. When calling broker, please say, "I found your listing 7 Ac, Commercial Property Along Hw on COMMERCIALFLIP."